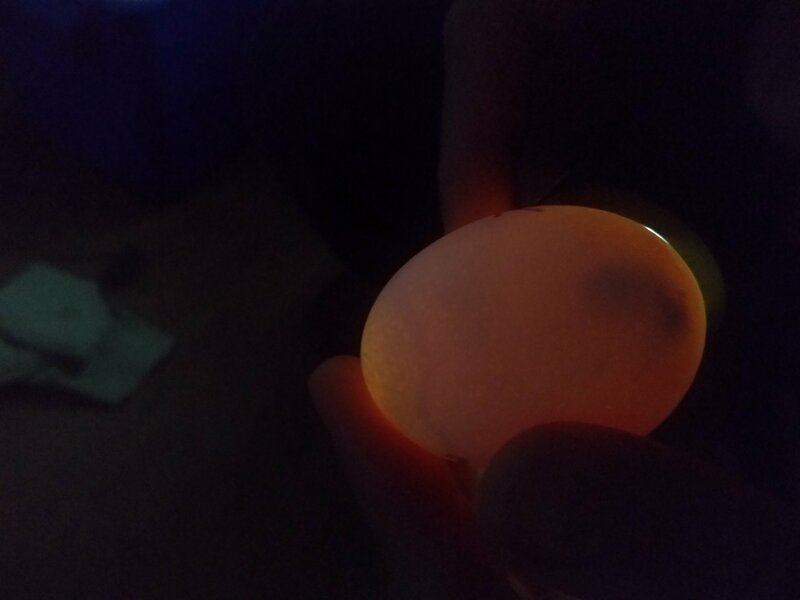 The dark spot is the growing embryo. To be honest, I’m surprised any of them have grown this long. Fingers crossed, they keep going for another couple weeks. Posted in: Pets and Animals.